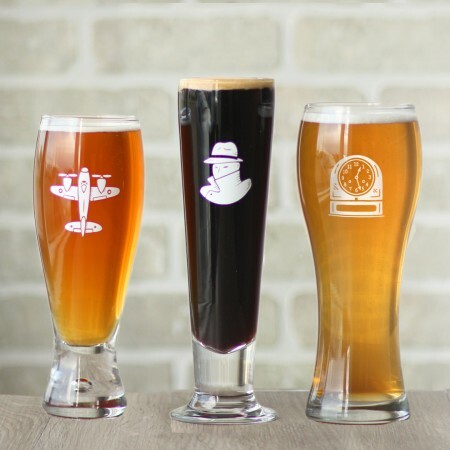 NAPANEE, ON – Community Futures of Prince Edward/Lennox & Addington has announced that it has funding to The Napanee Beer Company to assist in an expansion of production. Officially announced at the brewery yesterday (November 14th) by Mike Bossio, Member of Parliament for Hastings–Lennox & Addington, the $5000 grant comes from the Eastern Ontario Development Program of the Federal Economic Development Agency for Southern Ontario, and will cover half the cost of adding a new canning line and automation equipment. This expansion is expected to help Napanee Beer keep up with increasing demand for its products, including stocking its beer at the LCBO and more than 150 grocery stores in Ontario.